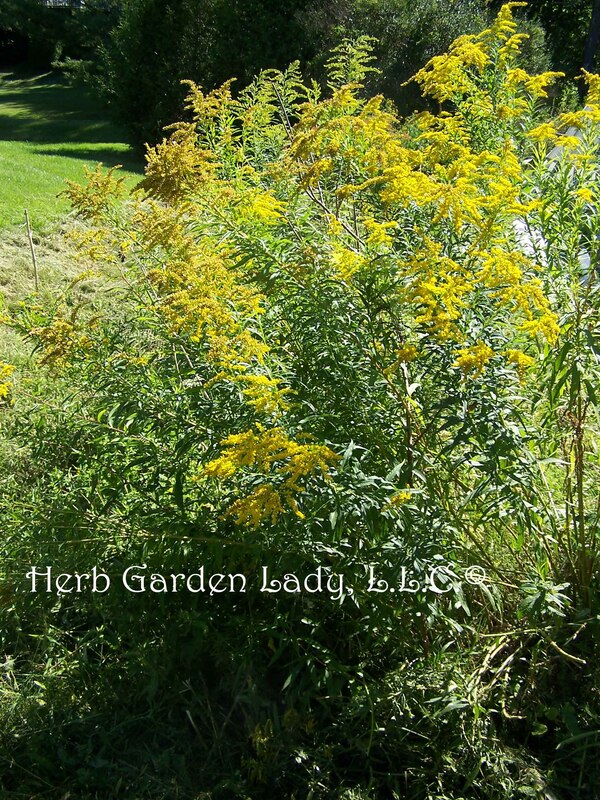 A biblical herb garden includes herbs like grape, milk thistle, rue, spikenard, tansy, and wormwood to name few. These herbs will help you design your biblical herb garden for prayer, meditation and historical uses of medicinal herbs. This basil herb was found growing around Christ’s tome after he was resurrected. The Greek Orthodox churches use it to prepare the holy water, and place pots of basil below the church’s altar. This herb also called ‘Sacred basil’ – Ocimum tenuiflorum – (Tulsi, Holy basil), is grown as an annual and does extremely well planted with peppers, tomatoes or eggplant. It doesn’t like to have its leaves wet so water during the morning or early afternoon hours. It prefers well-drained, humus rich soil and doesn’t like to be over watered. The flowers, although small, are edible and can be added to salads or as a garnish. The leaves are used in many culinary dishes, teas, tonics, and aromatherapy use of the oil. In Jewish and Christian rituals the grape is an important part in most of the European cultures and culinary delights, specifically in the Mediterranean regions. This herb prefers rich, deep, moist, humus-rich (leaves, compost, horse manure, etc.) neutral to alkaline soil and in full sun. Shade will produce mold (downy mildew) on the leaves or gray mold on the fruits. It is best to plant grape plants going from east to west to receive full sun for more than 6 – 8 hours. Parts used are the leaves and branches in early summer. Use them fresh for pickling cucumbers for crispiness, or preserved, dried for decoctions, liquid extracts, and tinctures. Ripe fruits are used fresh or for medicinal purposes. This blessed herb has been associated with the Virgin Mary, from the tradition that her milk once fell upon its leaves. Prefers well-drained soil in full sun and is grown for not only its foliage, but vital medicinal uses. This herb is found throughout the Mediterranean regions, and the mountains of eastern Africa. This tall 4 foot plant is a powerful antioxidant herb. Add this to your biblical herb garden for prayer or meditation. Milk thistle encourages the liver to rebuild its cells that have had too much rich food, alcohol or from being sick. Known as a household remedy since Biblical times and referred to as a bitter herb for sin. “For the lips of a strange woman drop as an honeycomb, And her mouth is smoother than oil: But her end is bitter as wormwood” (Proverbs 5:3-4). Prefers well-drained, neutral to slightly alkaline soil in full sun and will tolerate drought conditions. Harvest the whole plant when the herb is flowering. 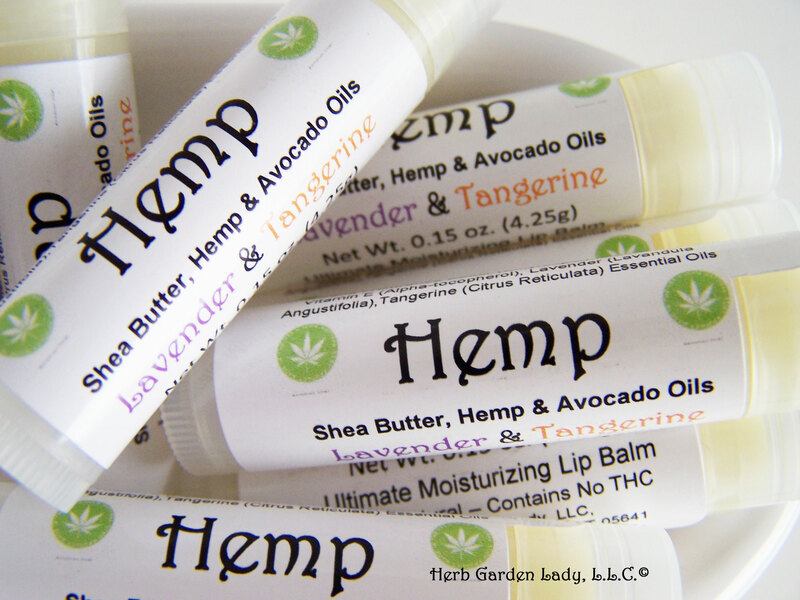 All parts of the plant are used for decoctions, infusions, powders, tables, and tinctures, or oil extraction. The spikenard mentioned in the Bible, in the Song of Solomon was used to anoint the feet of Jesus at the Last Supper - N. grandiflora. The parts used are the roots for its oil. This herb likes well-drained, gritty, and moisture retentive soil. It prefers partial shade or a midday shaded area. It doesn’t like rich soil. Who knew! This petite perennial has long aromatic roots and stems. The flowers are pink and purple and appear in late summer. This genus is closely related to Valeriana. Puritans carried alecost/costmary and used it as an aromatic bookmark while delaying hunger during long sermons, given the name “bible leaf". 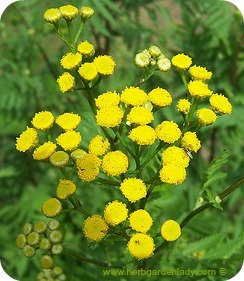 In the British Isles, tansy has been used in a number of Easter rituals as a cleansing herb after the Lenten fast and a symbol of a bitter Passover herb. Amazingly, this herb grows very well, up to 4 to 5 feet in well-drained to dry, sandy or stony soil in full sun. Tansy reseeds itself profusely, so removing the flower heads to dry for herbal uses prevents this problem. Flowers and leaves are used in infusions, liquid extracts, powders, and tinctures. A true herb that will stand up and out in your biblical herb garden...maybe plant towards the back of the garden design. Called the “herb of grace” people used to sprinkle holy water with a sprig of rue to protect against witchcraft and spells during Sunday mass. Rue can cause skin irritations. It should not be planted where you would rub up against it. Wear gloves when handling this herb as it will cause skin blisters in the sun. This hardy perennial grows to a height of 2 feet and likes a sunny spot. It does best in thin or poor soil. In the spring time, it's best to trim this herb back so it doesn’t become woody or gangly. Do this again after its done flowering in late summer. In places where the winters are hard it’s a good idea to protect the plant from winter damage. So, choose herbs like grape, milk thistle, rue, spikenard, tansy, or wormwood for your own biblical herb garden. 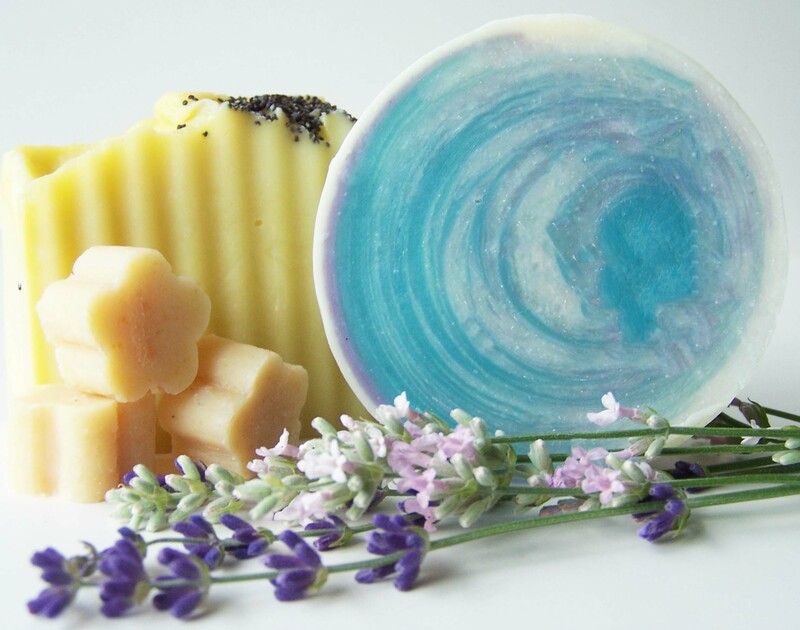 And when you need a place for prayer, meditation, or just want to relax with nature these herbs are sure to please.